Morano Landscape Garden Design Ltd. is a family owned and operated premier, full service landscape company based in Mamaroneck, NY. We offer superior products and services to enhance your home or business with manicured lawns, specimen trees and shrubs, vibrant flowers, accent rocks, distinctive mason work and other decorative landscaping features. Years of experience in commercial and residential landscaping, beginning with founder Angelo Morano in 1952, ensure an unusual degree of professionalism as well as creative, environmentally sound design. Your goals for your space are our starting point. During our consultation, we discuss all components of your project; the current condition of your landscape, your ideas, your budget, and our suggestions. From there, we interpret your ideas and bring them to life. We concentrate on creating innovative landscapes that are both beautiful and functional. Our fully stocked plant nursery, adds depth to our process by providing us year-round access to the best quality plants, trees, and shrubs at an afforable price. 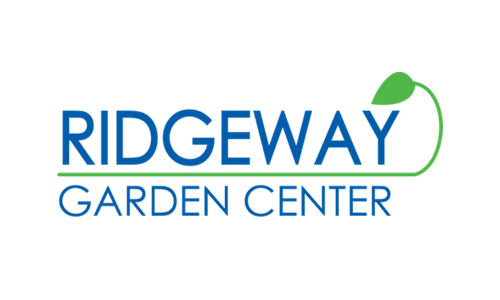 Established in 2012, Ridgeway Garden Center has become the go-to place for landscapers and professional gardeners. Created for the retail market, this fenced property, just under an acre, features everything from maple trees and patio displays to indoor plants and home decor. Weaver Gardens also consists of an eco-friendly green wall filled with edibles, annuals, and perennials - the first of it's kind in the surrounding area.